The efforts to release the timber from Yacu Kallpa demonstrate weaknesses in the system of control and supervision of the origin of the products. The release of timber in Mexico was possible only through a bold series of moves, as if on a political and business chessboard between Mexico and Peru. 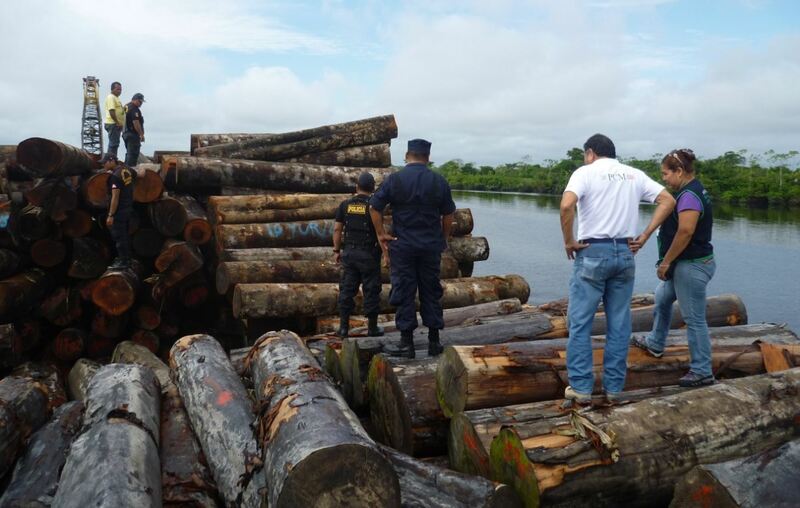 During the months that the wood remained seized in Tampico and the businessmen “knocked on doors”, the Peruvian minister, Magali Silva addressed the Mexican secretary of the economy, Ildefonso Guajardo. Simultaneously, the then president of the regional government of Loreto in Peru, Fernando Meléndez Celis, was able to secure the release the timber using official letters to the heads of the Peruvian Agency for Supervision of Forest Resources and Wildlife (OSINFOR), the National Forestry and Wildlife Service (SERFOR), and the National Superintendency of Customs and Tax Administration (SUNAT). All the official letters from the regional authority contain the same text: “The opinion of the Governor of Loreto on the case of the timber exports”. The only changes are to the recipient and the date of issue. In these documents the Loreto Governor states that: “It is not correct to say that the region of Loreto allows or endorses the illegal logging of its forests, statements that I totally reject as not reflecting the truth”. The story of the released timber includes an active network of authorities and entrepreneurs, exporters and importers, involved in the trading of forest resources in Peru and Mexico. All are connected. The timber buyers are members of the National Association of Importers and Exporters of Forest Products (IMEXFOR). 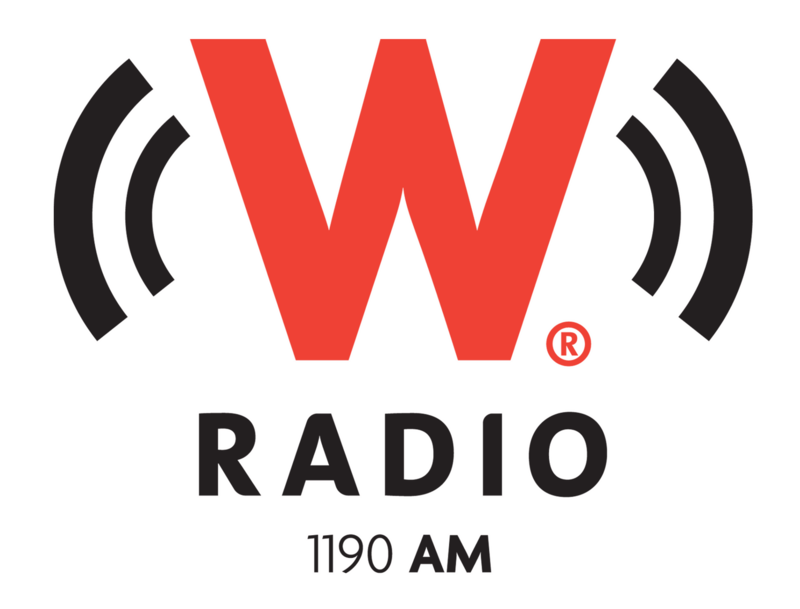 The Mexico-Peru Chamber of Commerce, presided by Eduardo Guiulfo, participates in the same network. 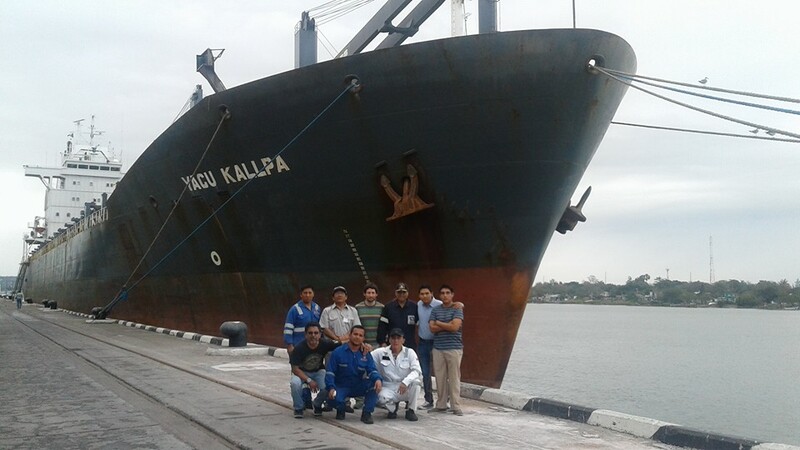 CG Groupo Forestal S.A de C.V and CG Universal Wood SA de C.V, both properties owned by the Mexican José Ernesto Ceballos Gallardo, feature among the timber buyers whose goods were transported on the vessel. Ceballos is an executive of Grupo Cebra, a family business started by his father José Ernesto Ceballos Sobrino. José Ernesto Ceballos Gallardo is one of the main players in the business of timber imported to Mexico from the Peruvian Amazon. According to records in the state of Nevada in the United States, he owns Global Plywood, one of the companies involved in bringing in Peruvian timber from illegal logging. Unlike Mexico, in the United States under the Lacey Act, a legal framework that prohibits the entry of illicitly extracted products, it is a crime to import illegal timber. 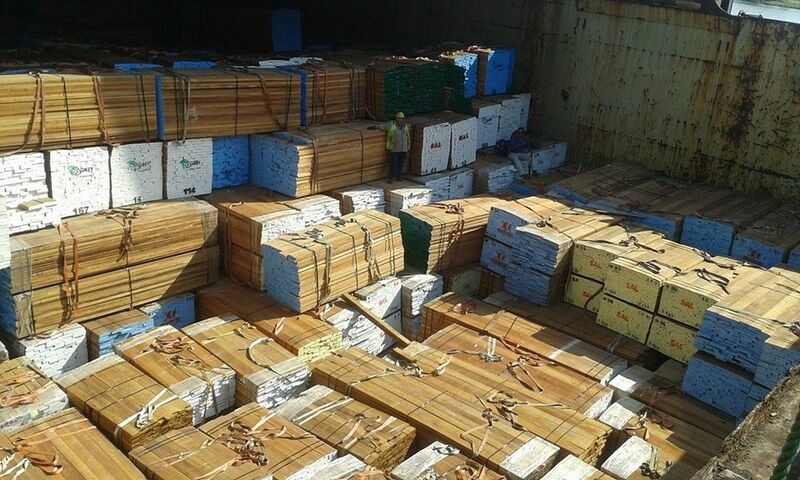 In 2016, while the timber remained seized and the businessmen sought to release their cargo, Ceballos represented four wood buyers in an injunction order presented to a judge in Tampico. The Mexican entrepreneurs have ties that go beyond the timber business. At an international food fair in Guadalajara, the capital of Jalisco State, where Grupo Cebra has some of its offices, the Peruvian stand featured publicity for CG Cougards Wood, another of the Cebra group companies. CG Cougards Wood belongs to José Sebastián Ceballos Gallardo, the brother of José Ernesto Ceballos Gallardo The former was named Honorary Consul of Malaysia by former president Felipe Calderón. The varieties of wood exported from Peru are cumala, lupuna, tornillo, shihuahuaco and capirona. The General Law for Sustainable Forest Development of Mexico does not contain detailed mechanisms to prevent the import of illegally sourced timber. The Mexican Chamber of Deputies approved a new forestry law this year; however, the mechanisms to control the legal entry of timber are yet to be discussed in the senate. 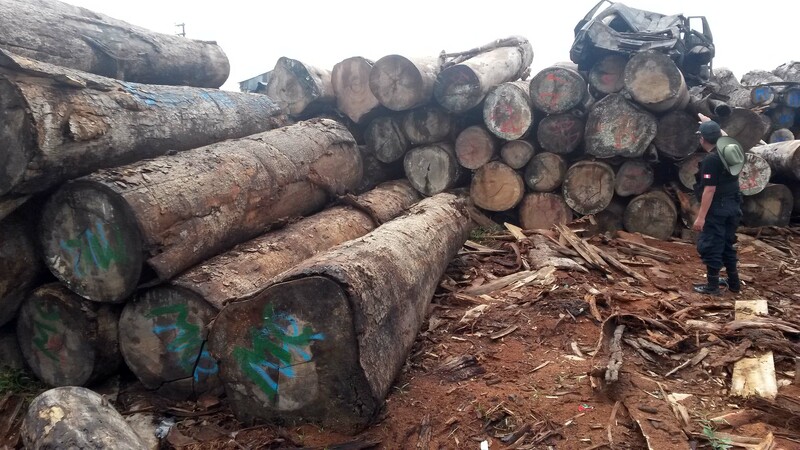 The Environmental Legislation and Policy organization (POLEA) is one of the actors that has raised the urgency of strengthening legislation so that the cases likes that of the Peruvian Yacu Kallpa timber shipment are not repeated. Iván Zúñiga, POLEA Public Policy Coordinator, summarizes the organization’s objectives: “Stopping illegal raw forest materials that come from other countries while contributing to the prevention of deforestation in those territories and at the same time helping local producers avoid unfair and illegal competition”. While the activists question the deficiencies in the regulations, the businessmen consider there to be sufficient verification in Mexico. The entrepreneurs claim it is they who have the greatest interest in knowing that the origin of the timber they buy is legal. Although the entrepreneurs recovered their timber “they no longer want to invest a penny in Peru,” says Eduardo Guiulfo, President of the Peruvian Chamber of Commerce (CCMP) and representative of the Sud American Lumber company. As the timber from Peruvian Amazon has created problems, Mexican entrepreneurs have begun to assess offers to buy wood from Africa through French investors.